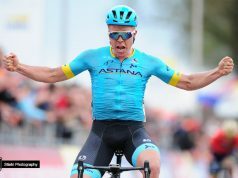 US National Champion Larry Warbasse who won Stage 4 of the Tour de Suisse last year, has been included in the Aqua Blue Sport returning to the Swiss stage race. 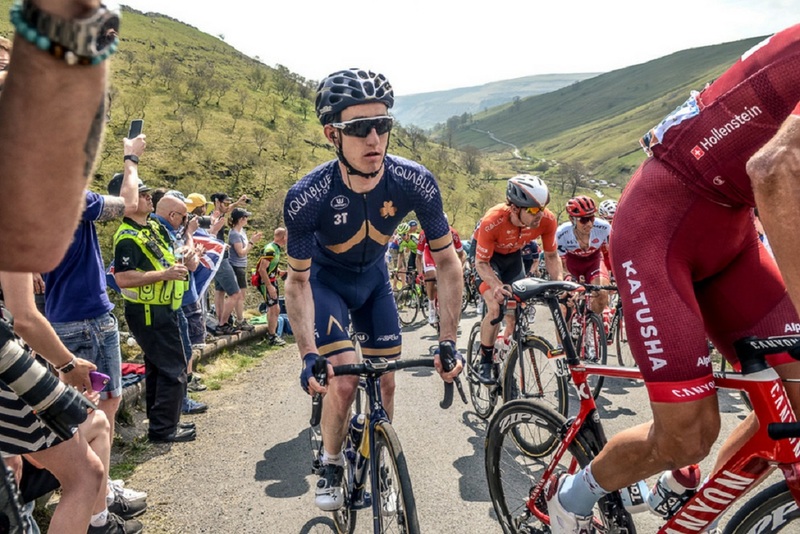 Also, included in the line-up are Ireland’s Eddie Dunbar and 2017 La Vuelta stage winner Stefan Denifl. 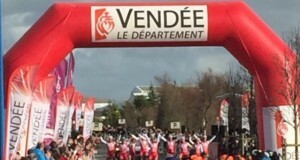 The stage victory for Warbasse was the team’s maiden win and also marked the first professional victory of his own career and the Michigan native will no doubt be hoping for a repeat of last season’s exploits on stage 4, in which he rode out of the breakaway to an epic solo stage win on the summit finish at Villars-sur-Ollon. This year’s edition of the prestigious race again covers nine stages, running anti-clockwise through all of the country’s language regions and beginning with a team time trial on Saturday, June 9 in Frauenfeld. The race’s sixth and queen stage comes on Thursday, June 14 as the riders tackle the Furka Pass and Klausen Pass – two of the most renowned and challenging Alpine passes – climbing a total of more than 3,300 metres in one day. The Tour de Suisse finishes on Sunday, June 17 with a second time trial in Bellinzona, capital of the Ticino region. “Winning stage 4 of the Tour de Suisse last year was a huge thing for me,” Warbasse said. “This year I will be targeting my best possible result, and it’s not unrealistic to think that another stage win is possible. I’m currently training at altitude, I believe I’m in good condition and I am really excited for this race. Warbasse also noted that the Tour de Suisse afforded him the perfect opportunity to be in peak form for the US National Road Race Championships a week later, and as the incumbent title holder, he was determined to defend his stars and stripes jersey. “It’s been a huge honour to wear the jersey this year and it’s another big goal of mine to keep it,” he said. “It’s going to be tough, but I have a great lead in to the race and it’s on the same course as last year, so I am looking forward to giving it my best shot. Sporting Director Nicki Sørensen feels that the team will have a number of options for stage wins. 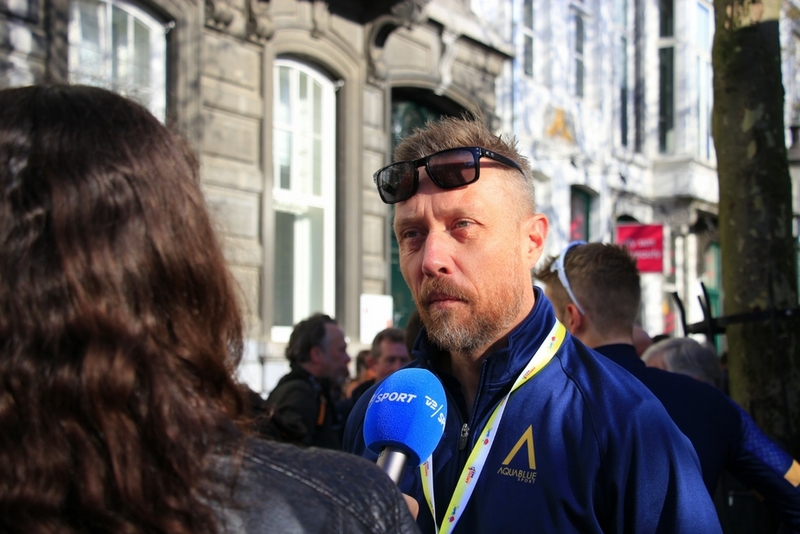 “The Tour de Suisse is going to be a great race with a lot of challenging mountain stages, and targeting a stage win will be high on our agenda,” Sørensen commented. 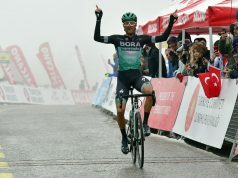 ”We will have a very strong team, naturally including Larry (Warbasse) who of course won a stage last year, as well as Dan Pearson who is climbing very well at the moment and Stefan (Denifl) who has made an excellent comeback from injury. 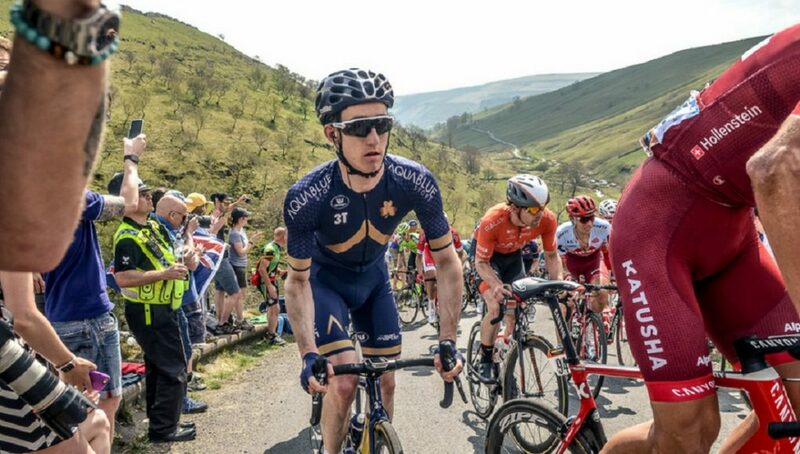 “And last but not least we have Eddie (Dunbar) who is showing some very good condition at the moment and is super motivated for the Tour de Suisse.